Mixture oil for mix nils-vespatime. 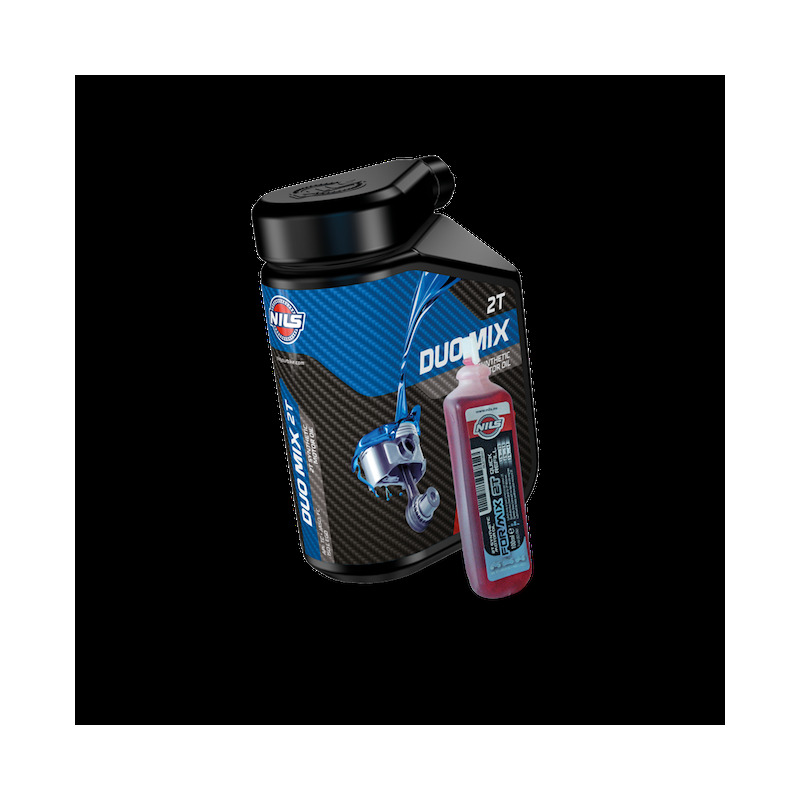 1-litre package For mix is a synthetic base lubricant for two-stroke engines. 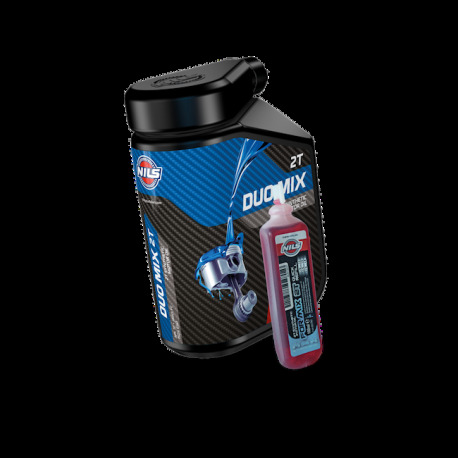 for mix ensures perfect combustion, optimum lubrication and complete protection of the engine. it also guarantees a reduction of smoke emissions, above all at cold starts.